Today is my second day of putting on my first garage sale alone. My husband was able to help out a bit too so I guess I wasn't totally alone. I've had so much fun!! I've enjoyed parting ways with my goods, because honestly I have no problem finding new things I love. 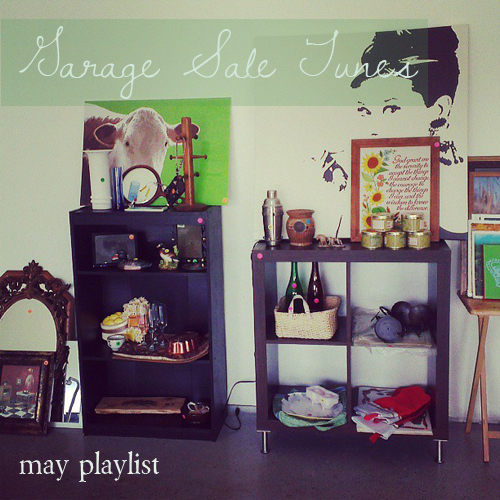 With the fun of the garage sale, I decided to share some tunes I'll be playing but they really don't correlate with a garage sale, just lovely songs. Wishing you a happy, happy friday!